" I have never enjoyed the high holidays so much. But this year, a new high for me. " ​"Just a note of heartfelt thanks. I have never enjoyed the high holidays so much. Since you began Amichai, it has always been a pleasure to hear your words, the beautiful music and setting and we always left feeling better, higher. But this year, a new high for me. 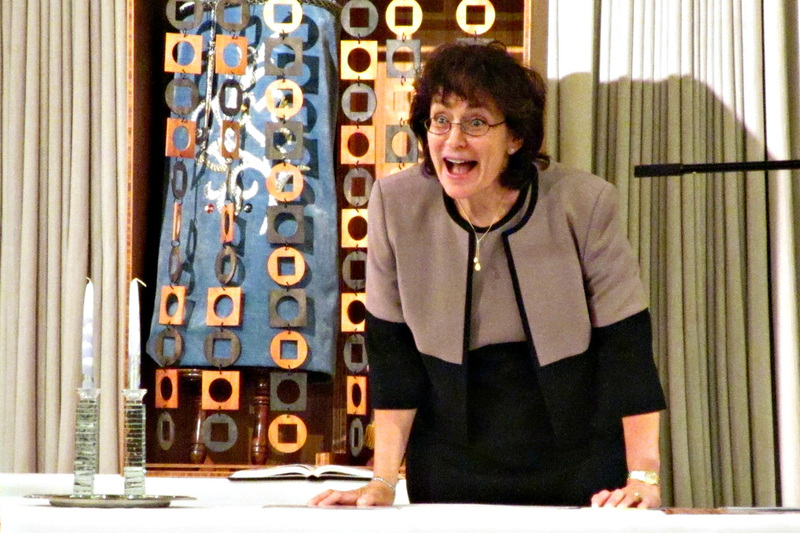 You always energize and inspire, and the work that goes into your sermons is so evident. The historical references and quotes, fascinating, perceptive and impressive. Today it all came together even more so - the music so uplifting and achingly, hauntingly beautiful, coupled and matched by your courageous and important words. 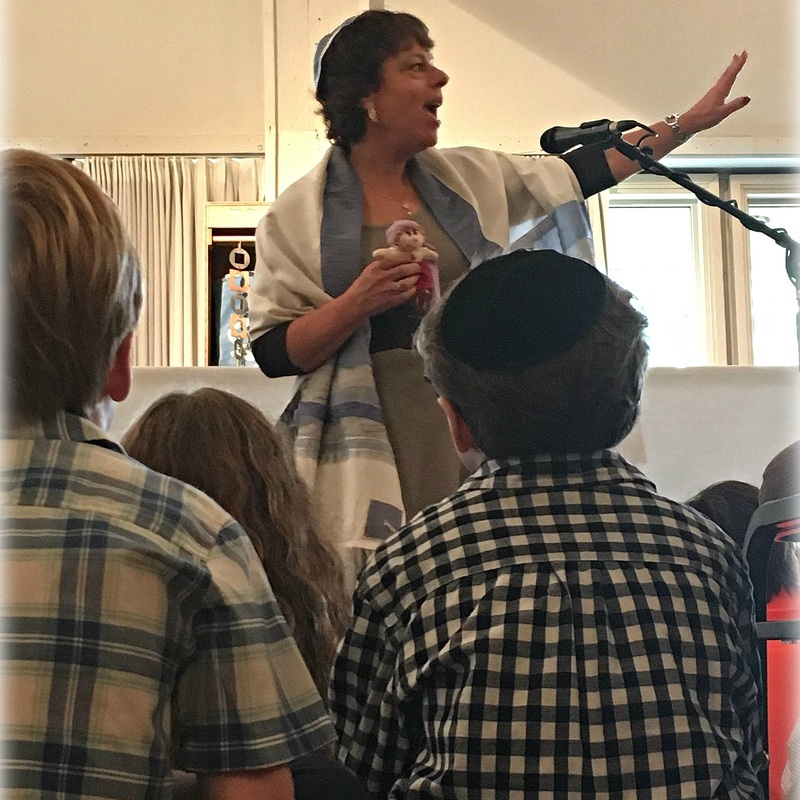 I know by the spontaneous applause that for the great majority your words struck approval.The connection you made between hurtful words and our Jewish traditions and teachings may not have resonated with us without your very well said and delivered sermon." I.M. "We want to thank you for the truly lovely services. We enjoyed being there so very much. Prayer, music, warmth and learning." M.B.B. "...amazing, powerful and your words are transformative." "What a powerful sermon! What an amazing service. Please don't ever stop doing what you are doing. You are amazing, powerful and your words are transformative." G.D.
"Your warmth, competence,and leadership make the service unique..."
"The services were heavenly! 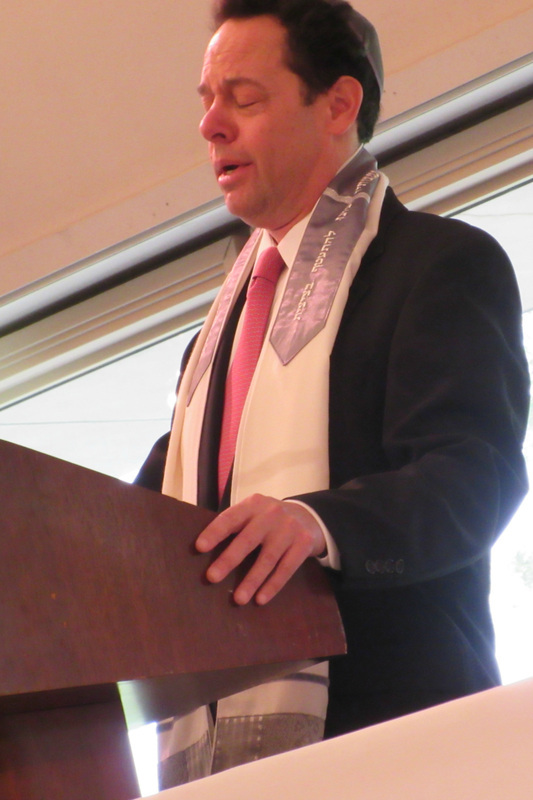 Your warmth, competence,and leadership make the service unique to Amichai. It was a blessing to worship with you, the staff and the entire community." M. G. & F.
“...we are no longer wandering…thanks to you, we are anchored. "First I want to say that 'we are no longer wandering…thanks to you, we are anchored.' We thoroughly enjoyed the services at Amichai. 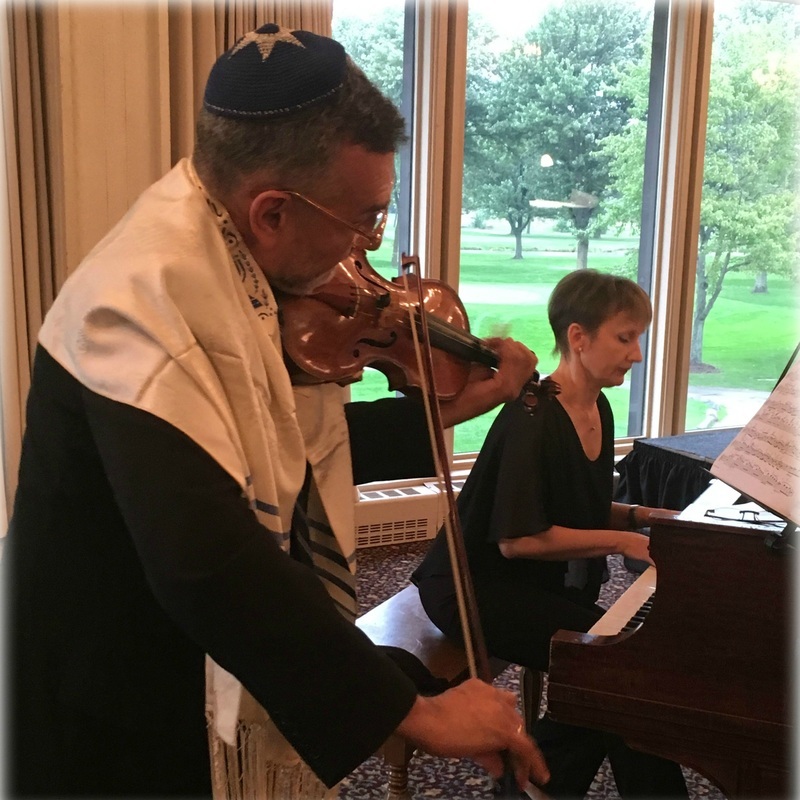 They were exactly what we were looking for; a Jewish experience, with melodies and prayers that we remember and with which we connect. The entire experience was a reflection of your warmth and the joy you demonstrate while officiating. We want to thank you for your honest and profound sermon. It took courage to express the obvious. This year has been a struggle for those of us who value civility, respect for our fellow men, honor and honesty. Thank you for that, as well. Also, I must tell you that your words during Yizkor brought tears to our eyes. Thank you." C.W. "Bold, gutsy and necessary leadership. Wonderful service. Peace, good health and happiness in New Year Thank you!" M.B. ​to make this happen! " "There really are no adequate words to congratulate you on the amazingly heartfelt spirituality that you communicate and envelop to all of your congregants. The vision and mission that you have created, with such beautiful foresight, is so evident in the increasing numbers of those of us so appreciative and touched by your approach to inclusiveness, all relative to understanding and maximizing the best of 'the human condition'. Bravo to you, together with dedicated others, to make this happen! You are a supreme educator and leader, as we always say, who has found your calling." A.F. 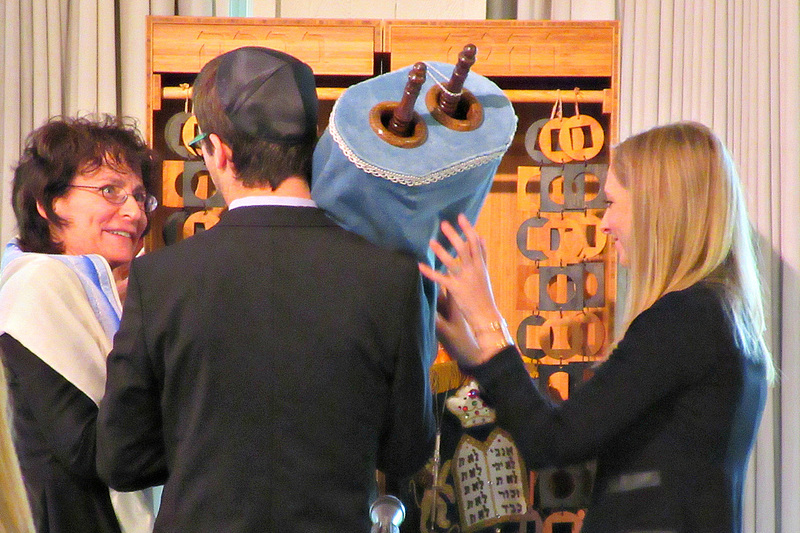 ​ "We are so grateful that you are there as our rabbi. We'd be 'homeless' without Amichai." E.G. "What a difference from years ago when I was made to go and didn't like it." "I wanted to thank you for Amichai’s High Holiday services! We all found them to be deeply meaningful. What a difference from years ago when I was made to go and didn't like it. You bring such warmth into your service and you are so touching. If there is anything I can do to help with next year’s services, please count me in. I just have to say how much I admire you. Always,"
"Thank you again for a wonderful service, soul-reaching music, and inspirational words. I am back in my faith...thanks to you! You are such a gift...and so gifted!! !Wishing you and your family a year filled with health, happiness and....shalom. 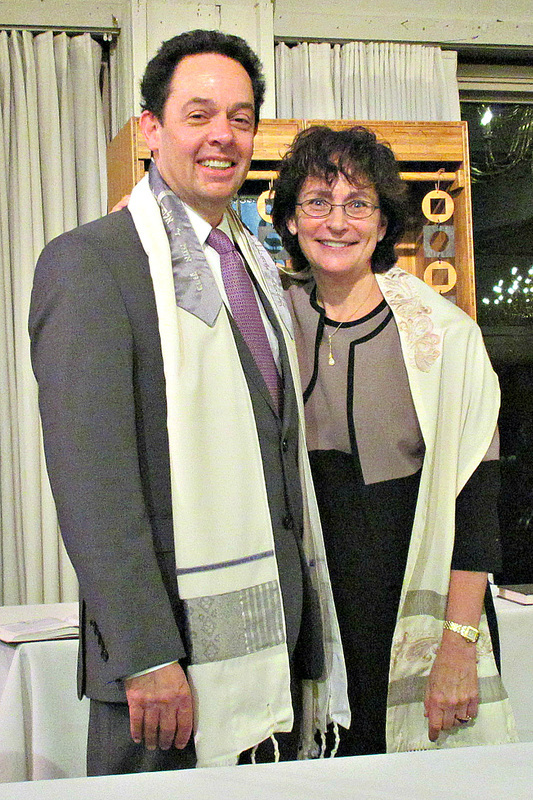 Love and admiration...."
"I am so happy to be part of Amichai." 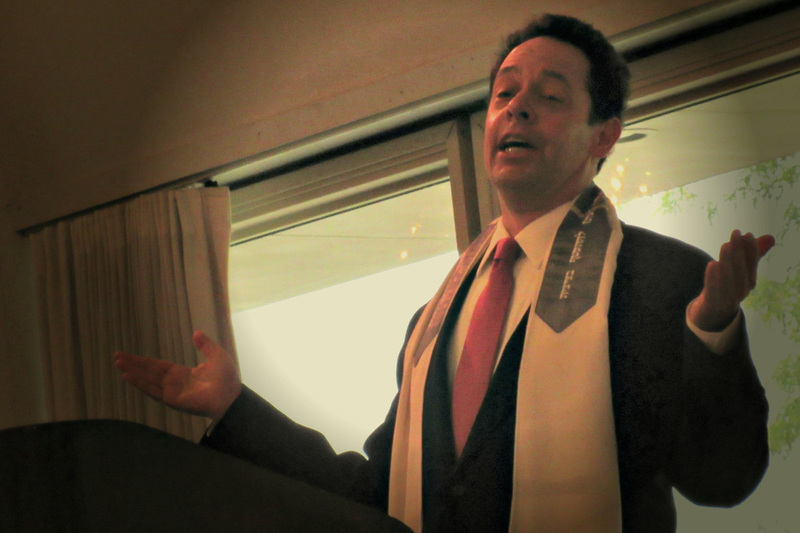 "I wanted to take a minute to tell you that I thought your High Holy Day services were extremely beautiful to me. Your words and thoughts brought out many ideas for discussion and reflection. I am so happy to be part of Amichai." 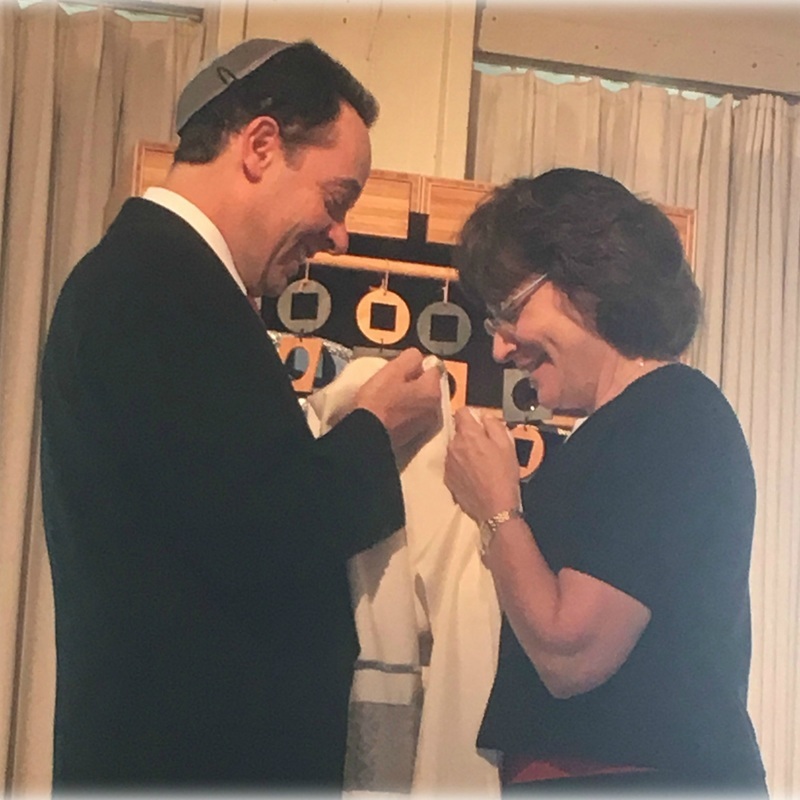 "Amichai’s High Holy Day services stirred emotions in me that took me back to my childhood synagogue and made me feel like I was with family, in my home synagogue. Our connection with you felt so strong and close. Your warmth, humor, passion and dedication were palpable and, almost, tangible; your spirituality and love for and devotion to your calling (and I see it as nothing less) overwhelmed me. It gave me clarity as to why I am drawn to services and how that feeling of belonging hearkens me back to my childhood, my extended family and comforting and far less complex times. We shall return next year and in subsequent years. I only wish we had joined the Amichai community earlier! 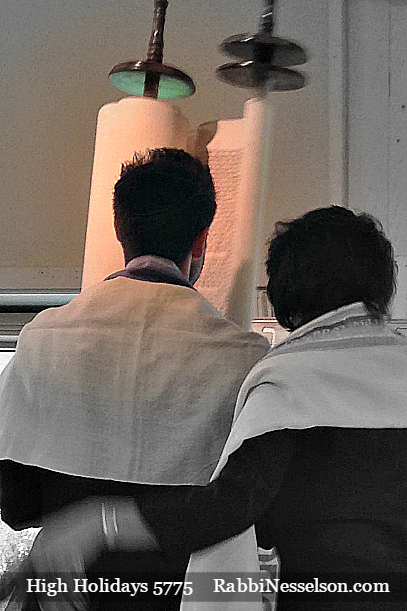 You make a wonderful Rabbi, and your flock appears to be faithful followers. Thank you for making me feel at "home" in every meaning of the word. May you and your family be inscribed in the Book of Life for a wonderful year ahead. With love,"
"We appreciated the home you created for us to share the high holy days with family and in community. Your services were illuminating, comforting, and enjoyable. We feel supported by you and Amichai. Thank you for your effort and love." 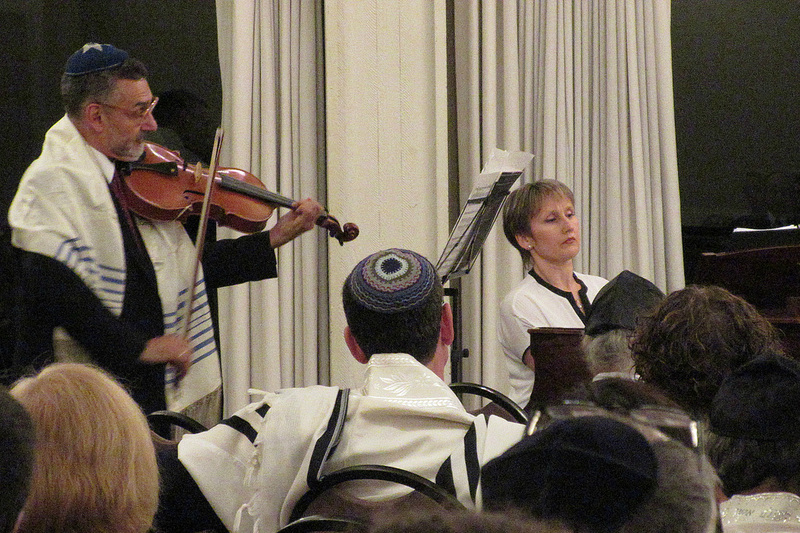 "The music for Kol Nidrei Services was beautiful and uplifting." 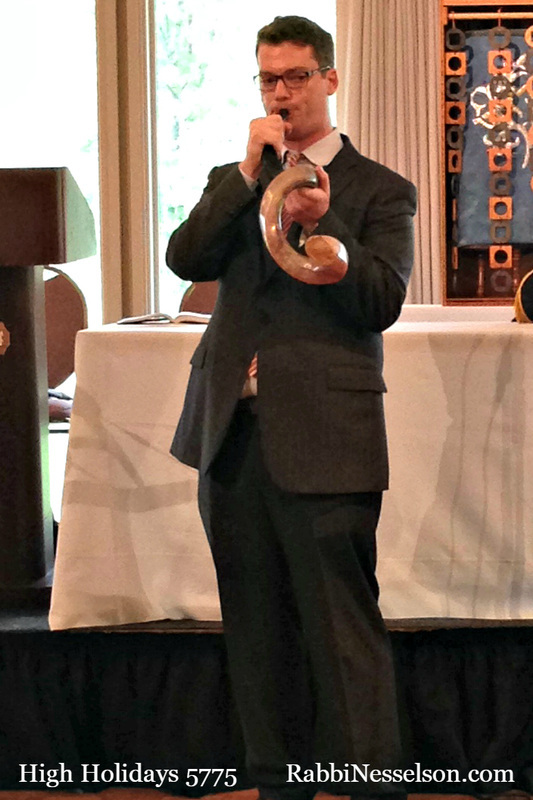 "I wanted to let you know how much we enjoyed attending your services for Rosh Hashanah and Yom Kippur. I felt your sermons were relevant and moving. You also exude a certain warmth and a feeling of all inclusiveness. The music for Kol Nidrei services was beautiful and uplifting. Thanks so much. Warm Regards,"
"Thank you for the enjoyable, relaxing, spiritual and inspirational services. It was a privilege for us to participate. Happy Holidays – Peace, good health and happiness!!!" 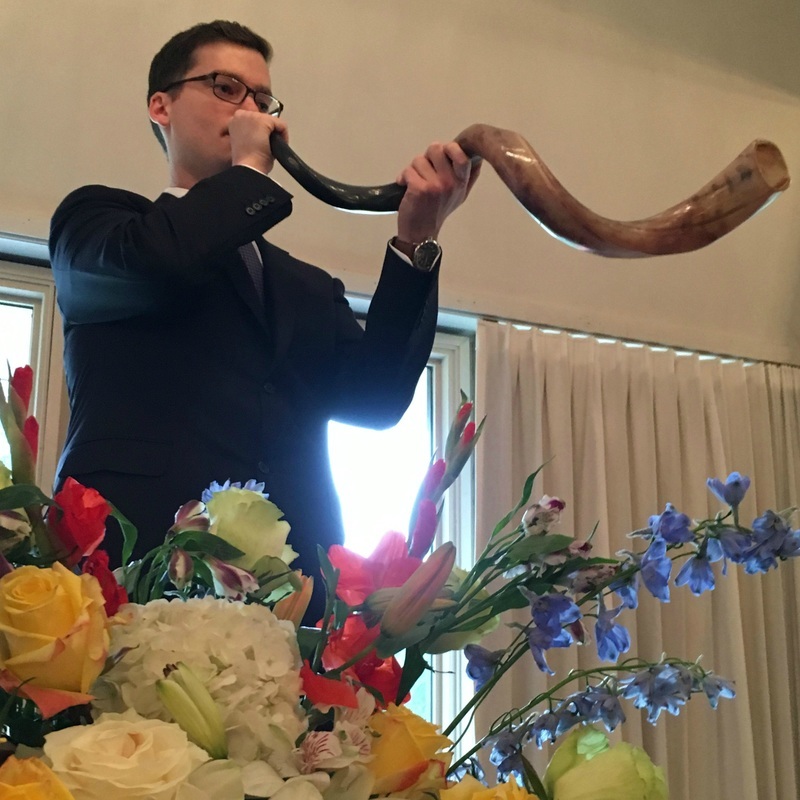 "Yom Kippur and Yahrzeit services were exceptional, with your creative, knowledgeable and sensitive heart reaching every area of the hearts and souls of "your family of congregants". You are a Blessing! Thank you!"